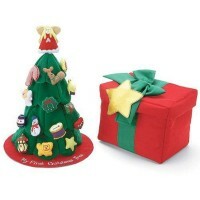 Felt Christmas Tree for toddlers and young children with 3 pieces, tree skirt, presentation/storage ..
A solid wood drum for young children. 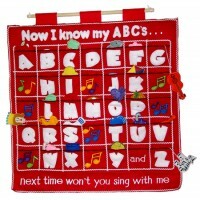 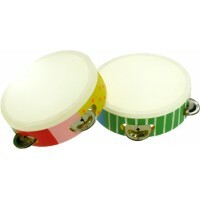 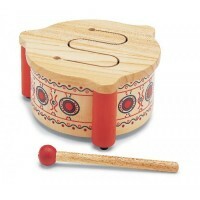 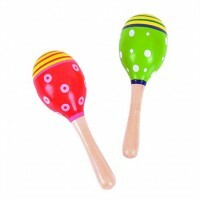 Great for musical moments and to create the accompanying beat .. 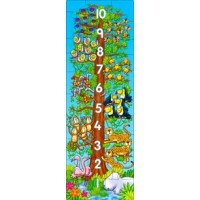 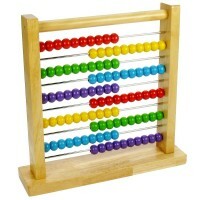 Traditional Wooden Abacus in bright cheerful colours perfect for learniong to count, add and take a..
Wind them up and watch them go! 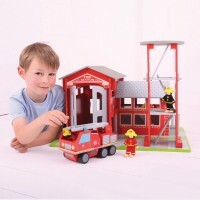 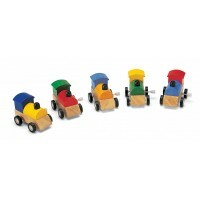 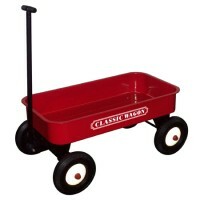 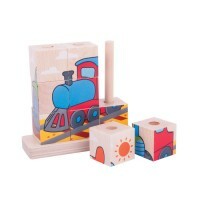 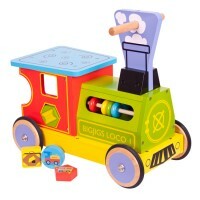 These wooden trains provide plenty of eduactional fun for young ch.. 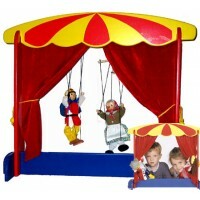 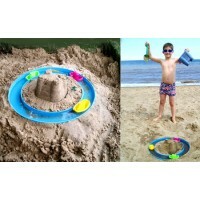 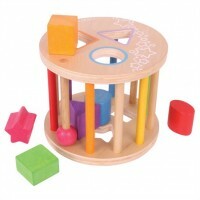 The multi sided wooden activity center has 3 main sides; one side is a blackboard, one side is an ab.. 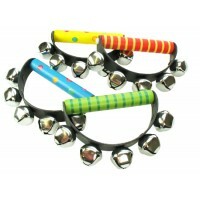 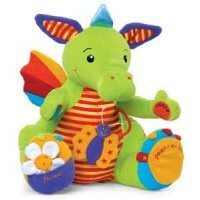 This great ride on toy is packed full of interactive educational features that will keep little ones..
A colourful wooden tambourine -a great musical instrument for the classroom and at home for all chil..
Aspiring astronauts will never lost their spacesuits with these coat hooks. 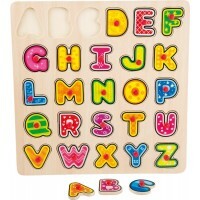 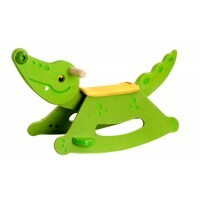 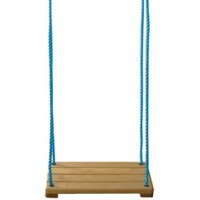 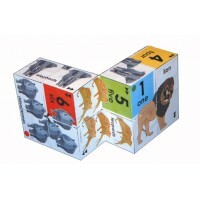 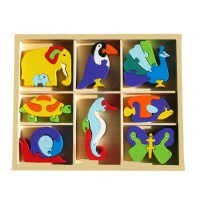 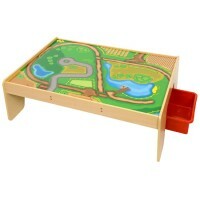 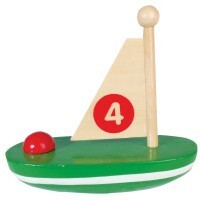 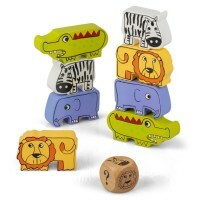 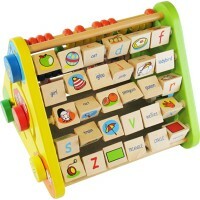 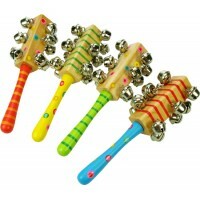 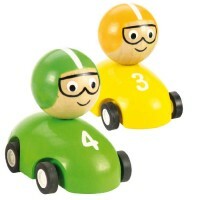 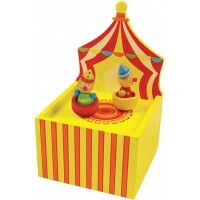 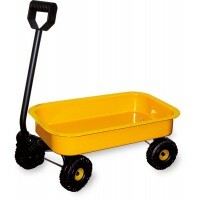 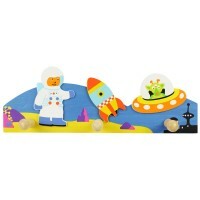 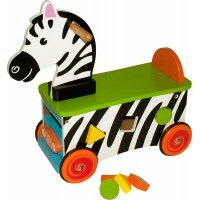 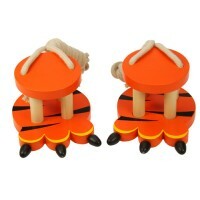 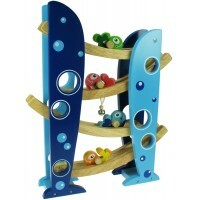 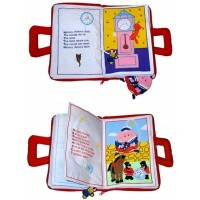 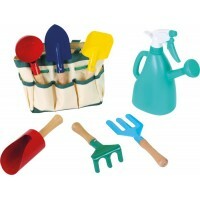 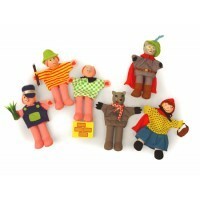 The perfect addition to ..
A high quality wooden toy that will delight little ones for hours. 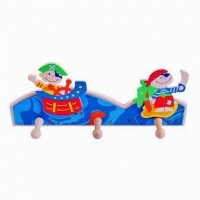 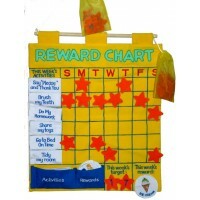 Watch the cheerful fish roll down..
A fabulous ride on toy with a friendly pony design that doubles as a shape sorter and will delight a..
For all ye pirates out there - a wooden coat hook to keep all those pirate clothes off the floor! 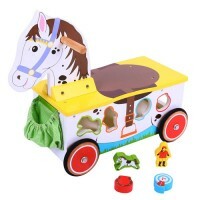 Th..
Educational Toys for toddlers that focus on fun and games but also help with development of fine motor and gross motor skills, cognitive development and auditory and visual skills.